Nigeria’s First Lady, Patience Jonathan, is battling an onset of Parkinson’s disease that has complicated her recovery from a surgical procedure in Germany, several reliable sources have disclosed to SaharaReporters. SaharaReporters broke the news that Mrs. Jonathan was flown to a hospital in Wiesbaden, Germany close to a month ago to undergo emergency treatment after a botched procedure in Dubai. In interviews with three sources familiar with Mrs. Jonathan’s health status, SaharaReporters learnt that the Nigerian president’s wife is beset by Parkinson’s disease, a degenerative syndrome. The disease is a progressive disorder of the nervous system. The bombshell revelation about the First Lady’s medical woes was first made by a source familiar with Mrs. Jonathan’s previous secret treatments in Spain and Italy. 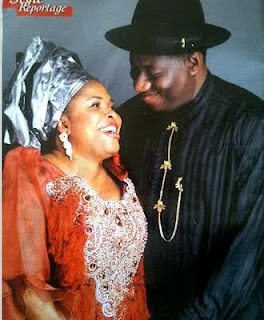 The source disclosed that Mrs. Jonathan had battled Parkinson’s for some years now. 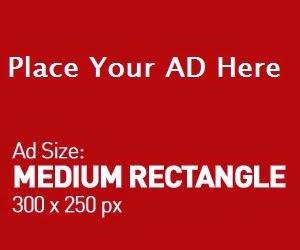 In addition, doctors had advised her to “do something urgent about her morbid body mass index (BMI),” said the source. She added that Mrs. Jonathan had indeed considered undergoing the kind of tummy tuck procedure that former Governor Diepreye Alamieyeseigha once had. Two other sources close to the Jonathans confirmed that the First Lady has been dogged by Parkinson’s. One said the disease was largely responsible for her clumsiness, drawling speech and slow movement at public events. He added that Mrs. Jonathan has been suffering serious trembling in the left hand. “That’s why she always uses her right to hold the microphone when speaking at public events,” the source revealed. 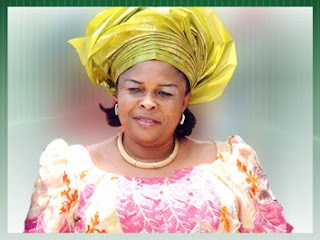 Mrs. Jonathan also reportedly is affected by stiffness of the limbs and trunk which affects her movement. A friend of Mrs. Jonathan’s said that the First Lady’s health maladies include anxiety, occasional memory loss and disorientation. In addition, her blood pressure often rises to dangerous levels, forcing her to take a cocktail of anti-hypertensive drugs. Also, our sources said that some officials attached to the First Lady’s office described her as constantly depressed, prone to snapping at people at the slightest provocation. “The First Lady can just get angry at the slightest provocation and rain abuses at anybody in sight,” he said.